Amazon FireStick, the best ever product of Amazon which has created a revolution in the world of Home TV entertainment. Using this Fire TV Sticks, it is not only possible to access to some regular TV channels, but it also justifies the statement – freedom to experience entertainment to a way beyond the parameters of the cable or satellite TV. This made possible to watch Live TV on FireSticks. Apart from the Netflix and Amazon Prime show videos, there is a lot of various other Amazon Firestick apps to view the content of your choice. With the help of these apps, you can watch Live TV on FireSticks. But actually one does not require these many apps for you FireStick. It is due to the fact that, there is a lot of apps with multiple features, a lot of others are just for beautification or simply filled with household names. 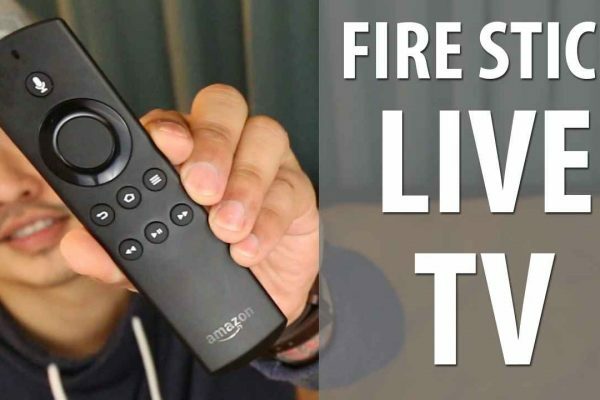 In order to avoid the confusion, we are here to provide you with a list of best apps for Amazon FireStick that can be used to Stream live TV channels on it. To Watch Live TV on FireStick, all you need to do is, download and try the apps we have suggested for you, which are completely free and is reliable. Make sure about the app, as there is a lot of online streaming apps on the internet are deceiving in nature and they try to inject malware into your device. Such apps ask for permission that is not necessarily required. 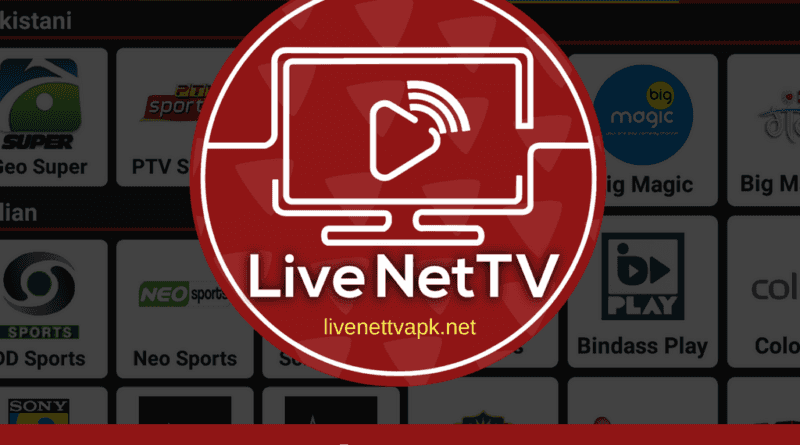 Live NetTV application, a general purpose entertainment App that serves as a host for more than 700+ Live Channels, Live Sports, Movies, Video-on-Demand, TV shows, and all the other popular programs. These content are from around 8+ countries. And handling this app is quite simple and you will definitely love it. Live NetTV is one of the best-known and popular app for Live TV, Sport, and other entertainment programs. This is one of the best Streaming App for Android OS. You can find channels for regions like UK, US, India, Iran, Middle Eastern Countries, Pakistan, Turkey and much more. It provides and supports High-quality Live TV streams. 750+ Live channels from various categories and genres. It provides support to a large number of External Video Players. Step 1: Go to the Fire TV Home Page. Step 3: Now click the option Device and then Developer options. Step 4: Under that, you will find Apps from Unknown sources option, Enable it. Step 5: Go back to the home page, search for Downloader. Step 8: Install the App and enjoy its experience. Not all the apps are free if so it won’t be great. But Live NetTV is an exception for this statement. The other apps are suggested for some alternatives. 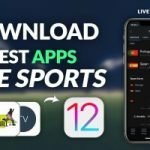 Using these apps you will be able to Watch Live TV on FireStick. If you have any doubts or any suggestion or feedback, kindly comment below.